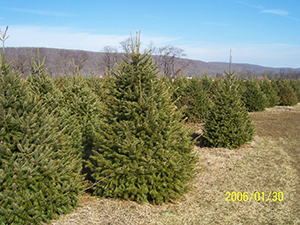 Our own tree farm, KELMAR NURSERY, grows over 15 acres of quality trees and shrubs, specializing in large Evergreens. As landscapers, this “in house” capability allows us the highest level of control over quality and cost. Naturally, delivery and/or installation are available. Call for quick pricing. Kelmar Nursery is open by appointment only.